Since I do so much digital work at my day job, I needed to satisfy my “maker” nature, so I decided to try my hand at polymer clay sculpting. 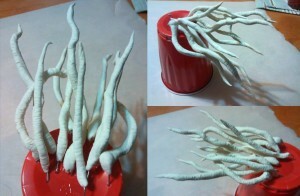 My first sculpture, which may be a bit ambitious, is based on one of my unfinished digital paintings. 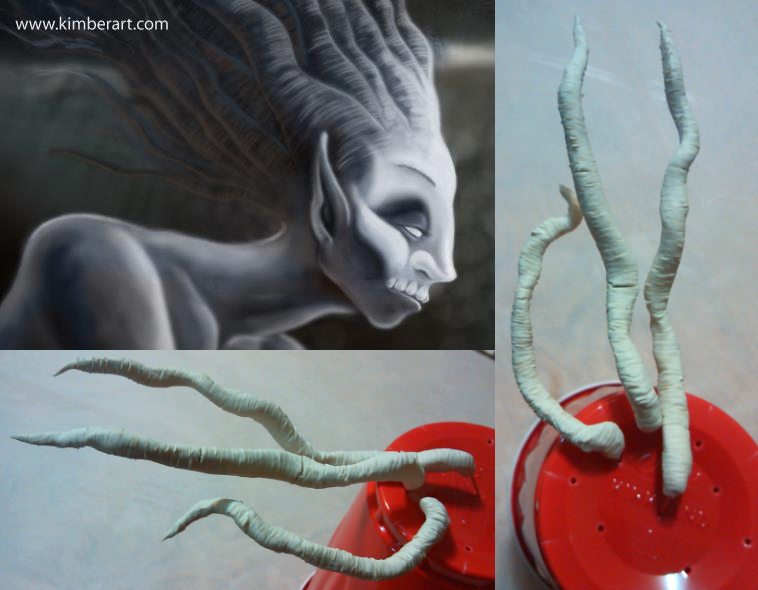 I’ve started to sculpt the birch head-branches for my Elf. I’ll be sculpting more tonight. Feel free to check back on the progress (although it may be slow and laborious).